THC can induce tumor cell death in more ways than your grandmother can cook eggs. Cannabis has already been widely accepted by the medical community as an effective treatment for cancer’s side effects: pain, nausea, and appetite loss. There are two pharma products in the USA approved by the FDA containing THC that are prescribed for this purpose: dronabinol and nabilone. However, THC and other cannabinoids are also potential cancer therapies themselves. This is not surprising, given the wide range of therapeutic uses of cannabis, but the scientific and medical communities have been slow to dig deeper. While only a few human clinical trials have been conducted so far, the laboratory studies are very encouraging that THC could be an effective cancer treatment without the side effects of conventional cancer therapies. How does THC fight cancer? Cancers are typically characterized by the out-of-control growth of cells. THC works in several ways to slow or stop this growth, kill cancer cells, or prevent cancer from spreading. In fact, another common cannabinoid (CBD) and the endocannabinoid, anandamide, have also been shown to fight cancer using similar mechanisms. THC has been shown in numerous studies to induce cancer cell death by either apoptosis or autophagy. Both are forms of cell suicide, also known as programmed cell death. The process of programmed cell death is triggered by THC and other cannabinoids binding to the cannabinoid receptors (CB1 or CB2) on the cell surface, igniting signalling pathways in the cell and ending in cell death. When THC binds to the CB2 receptor, for example, it starts a signalling cascade that initiates stress in the Endoplasmic Reticulum (ER). The stress condition then triggers autophagy in many types of cancer cells. 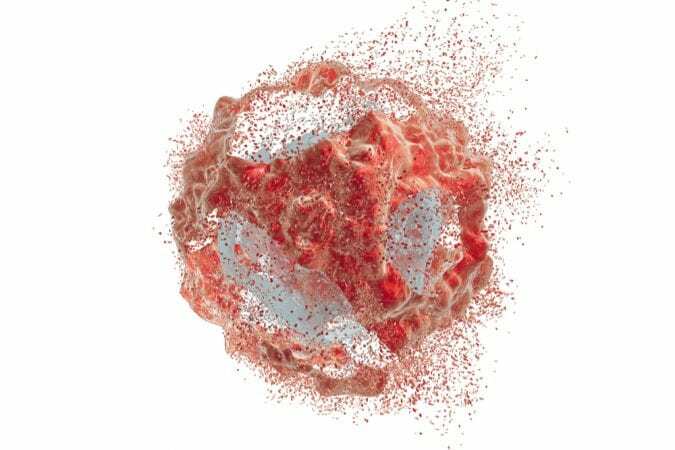 When autophagy has been initiated in cancer cells, large vesicles begin to engulf the contents of the cell, digesting them and frequently leading to cell death. Researchers have also discovered several THC-initiated signaling pathways that end in apoptosis. One of the major protein players here are the MAP kinases, which are well known to regulate cell cycle, proliferation, and apoptosis. In addition, providing THC to some types of cancer cells stops the cell from growing, known as cell cycle arrest. Sometimes, this too can lead to apoptosis. THC and other cannabinoids can play an important role in preventing the spread of cancer, or metastasis, via two main mechanisms: preventing the growth of new blood vessels into tumors, or angiogenesis, and reducing the intrinsic aggressiveness of the cancer cells. THC can stop the production of vascular endothelial growth factor (VEGF) and its receptors in cancer cells, resulting in impaired angiogenesis. Tumors use angiogenesis to grow large, leaky blood vessels into the interior to feed their out-of-control growth, and slowing or stopping this process can starve the tumor and induce cell death or slow down the growth of the tumor. Other cannabinoids, like CBD, have also been shown to reduce the likelihood that cancer cells will metastasize by inhibiting the production of a protein called Id-1. Id-1 is a marker and regulator of cancer aggressiveness, especially in breast cancers. What Does This Mean for Cancer Treatment? 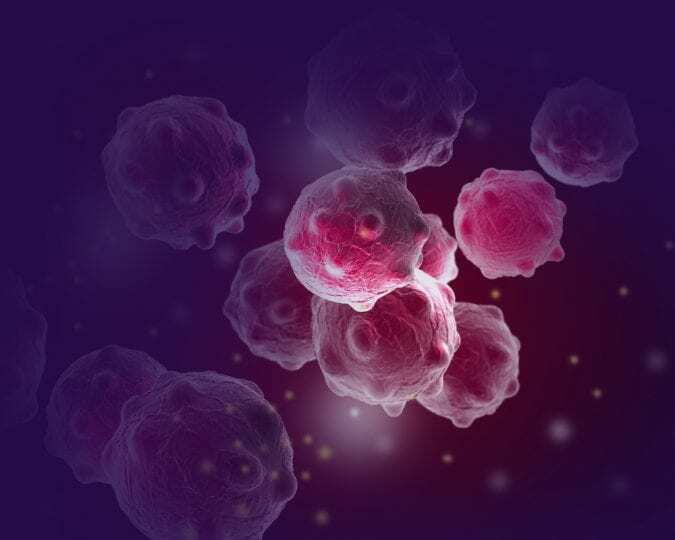 The one human clinical trial completed and published to date treated patients with a severe form of brain tumor called: glioblastoma multiforme. 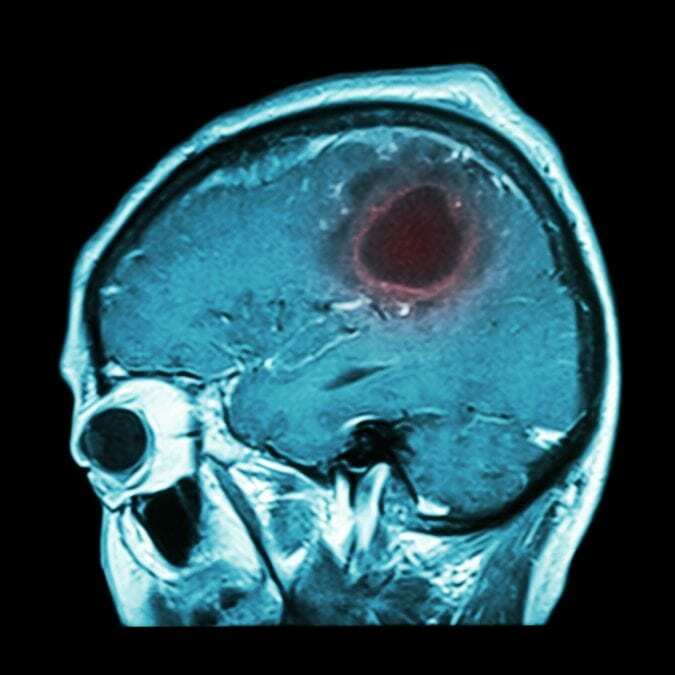 THC, in very high concentrations, was injected into the brain tumors where it was found to slow the growth of the brain tumors in some of the patients without harming healthy brain cells. 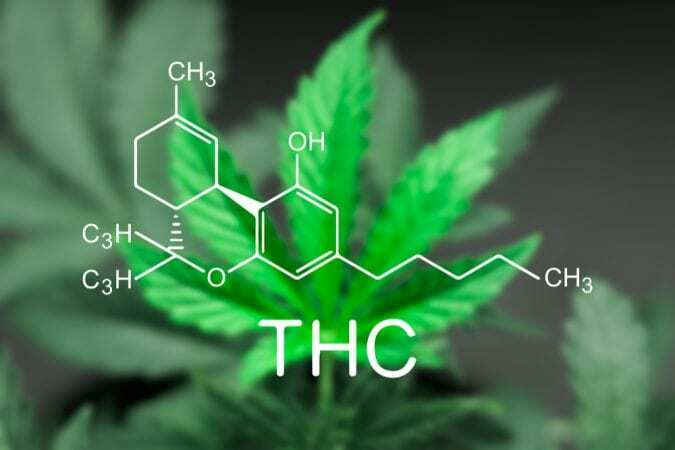 While the study is too small to draw a significant conclusion about the success of THC as a therapy, it demonstrated the safety of THC as a potential cancer treatment. However, there are several studies indicating that THC had no effect on some types of cancer cells, or administration in low concentrations increased the proliferation and survival of other types of cancer cells. The research agrees that different types of cancers have different responses to THC, so using THC in the treatment of cancer could become a crucial tool in the future of personalized medicine. 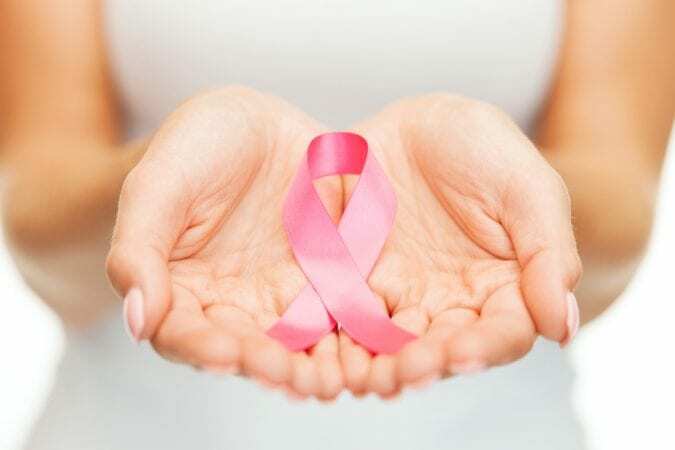 The myriad mechanisms by which THC and other cannabinoids can slow the growth of tumors and even kill cancer cells indicate that it has great potential in treating cancer without the severe side-effects of traditional therapies. As the laboratory data continues to reveal the success of THC as an anti-tumor agent, we will hopefully begin to see more clinical studies. 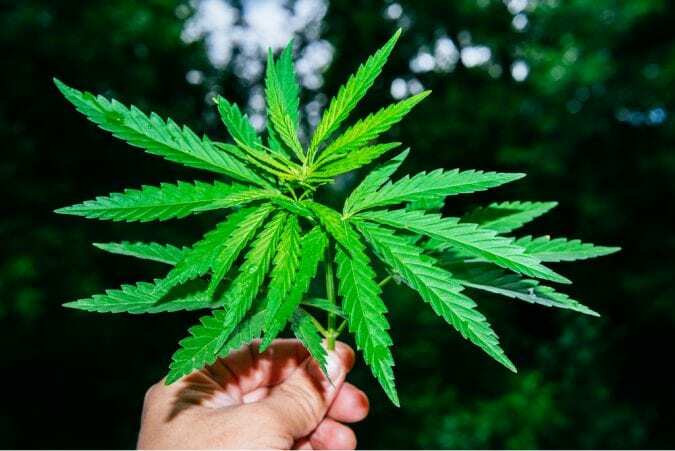 It is likely that THC will first emerge as a combination therapy with other traditional approaches like chemotherapy to increase their effectiveness, but perhaps someday it will stand alone as the preferred cancer treatment.